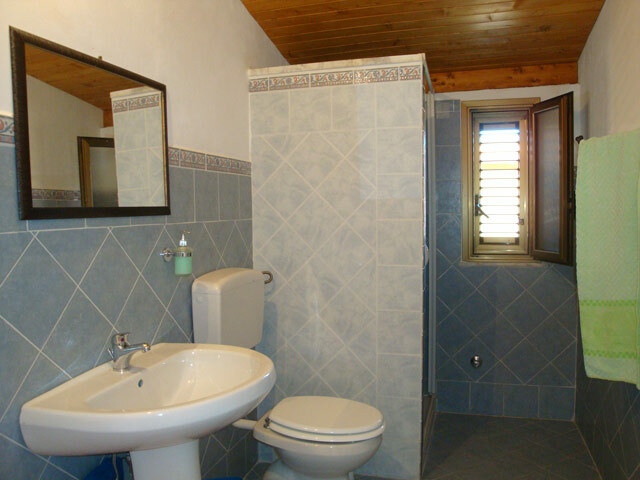 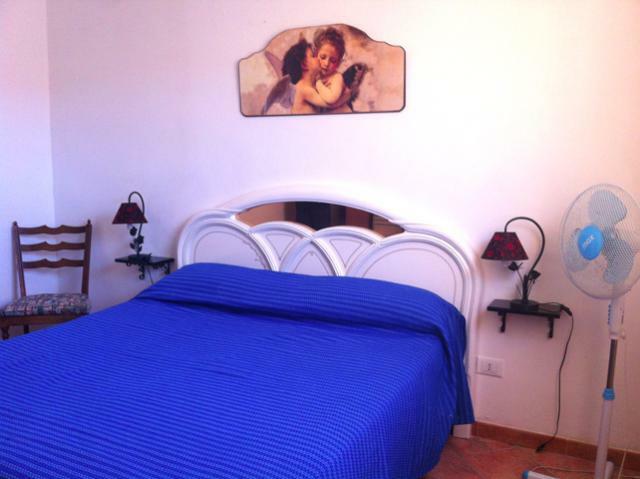 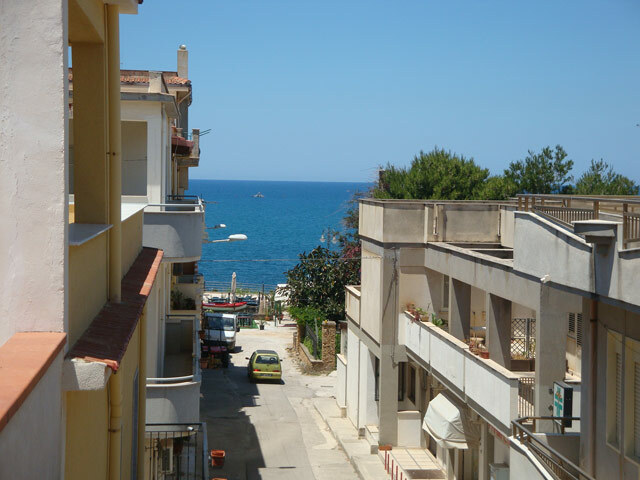 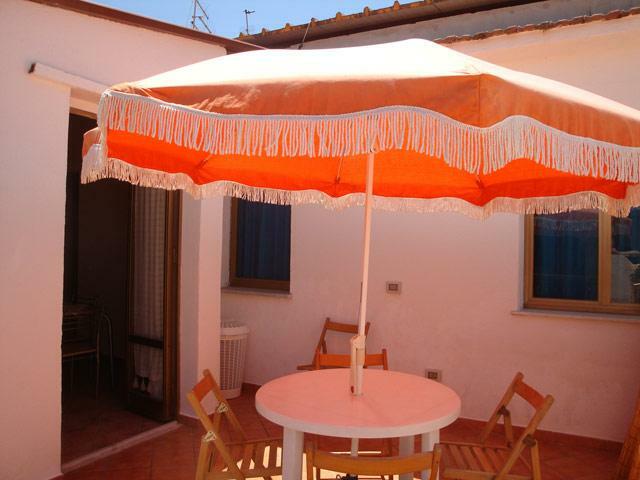 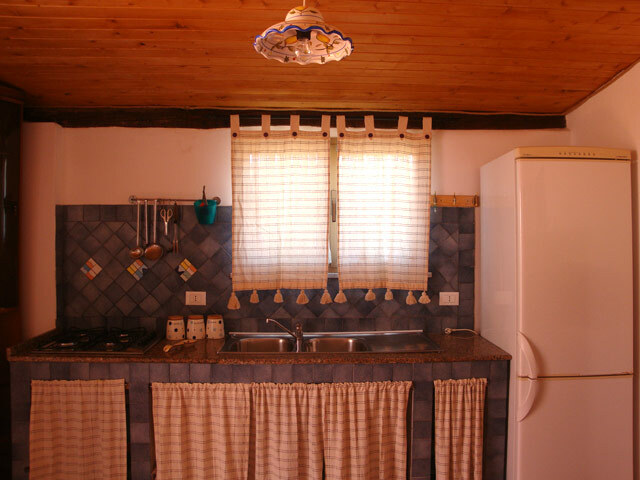 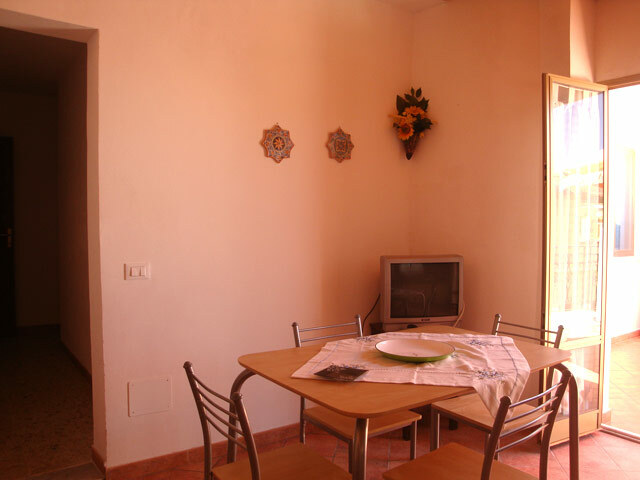 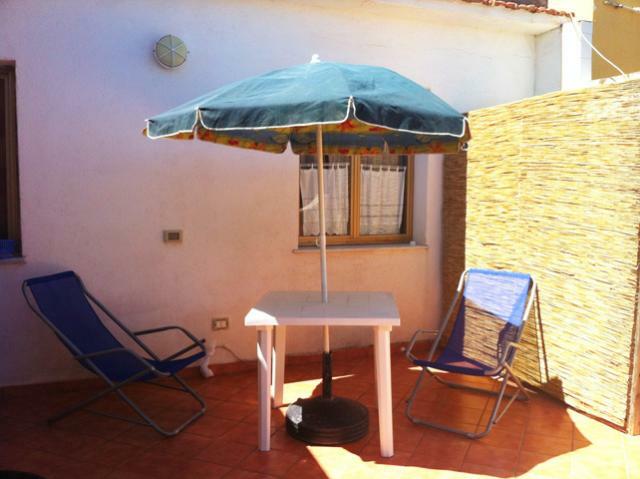 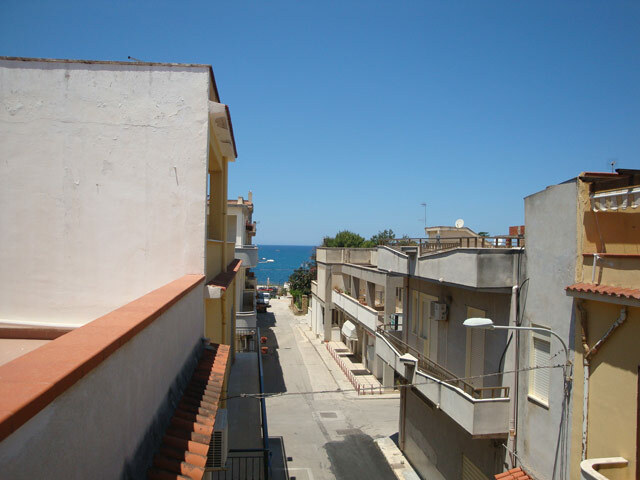 This charming apartment renovated in 2009 is very centrally located close to the Trappeto seafront. 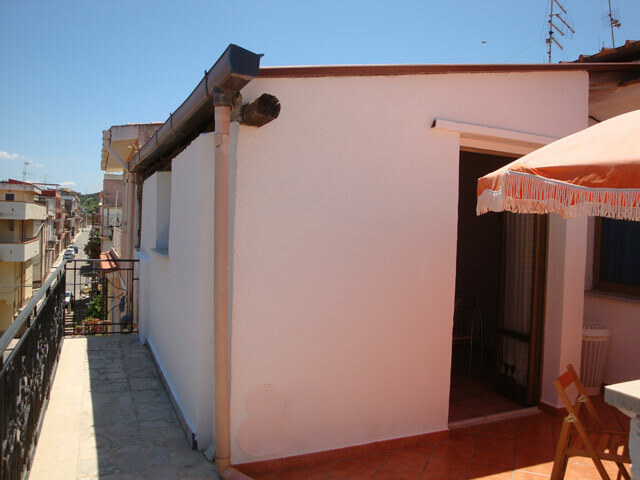 Located on the second floor of a two storey house, it is comprised of: a master bedroom, a bedroom with two single beds, kitchen with dining room, bathroom and terrace with beautiful view of the sea where you can have breakfast or lunch or simply relax in the warm summer evenings. 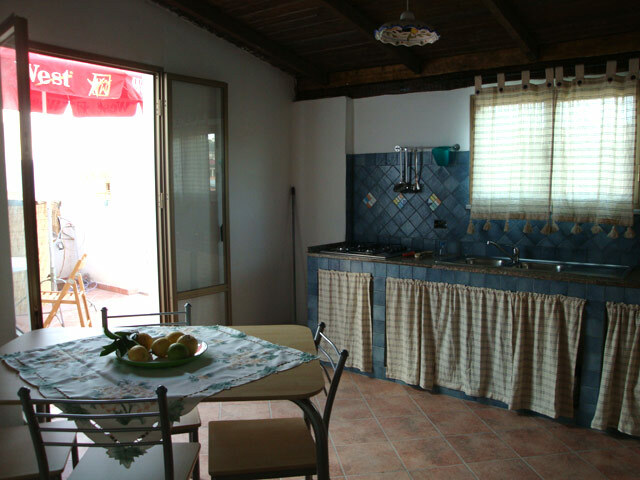 Supermarket, bars, tobacconists, banks, restaurants etc. 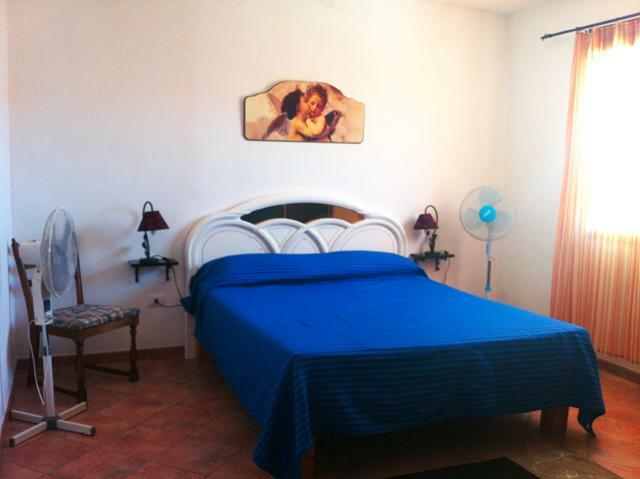 are located only a few yards from the house.